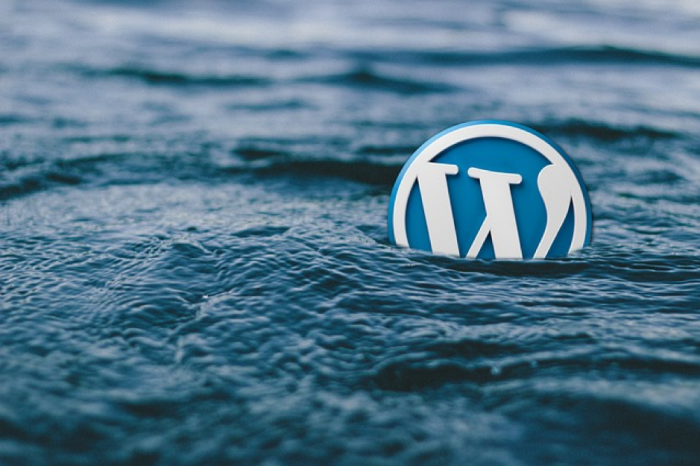 WordPress is one of the best platforms for creating business websites, blogs and websites that will show off your freelance portfolio, but unless you put some work into your sites, they can sometimes look a little less polished and cohesive than you would like, and this can come across as being less than professional to anyone who visits. It’s possible to do all kinds of weird and wonderful things to the body text in WordPress, but if you want your website to maintain a professional air, it’s far better to keep the background white, the text black and the find a simple, clear and easy to read one. I mean, if your visitors can’t make out a word of what you’ve written, they’re hardly going to be convinced of your professionality, are they? Don’t even know what a favicon is, let alone how to upload one? Don’t worry, it’s basically a very small image that appears next to your websites name in the browser. It’s only a little thing, but it makes your site look more professional, and ensures it stand out, especially if a reader bookmarks it because it will because the favicon will show up in their favorites, reminding them how great your site is. It’s obvious, but having a professional business address on your website will instil tons of confidence in your visitors. If you are working from home, get yourself a virtual address from https://physicaladdress.com. Not only will you have a better, more private address to show, but you’ll benefit from a much more efficient method of collecting your business mail too. Your written content might be the most important thing on your website, but the images you choose to use will also be very important. That’s why you should really be creating your own images wherever possible, and why you should absolutely use full-width images that are clear, clean and very easy to see. They’ll brighten up your website really well too. Links that look like wparena.com/1123453 might do the job, but let’s faced it they are pretty meaningless really. It’s far better to use links that actually tell the reader something, such as wparena.com/make-wordpress-more-professional. As well as looking less spam-like and giving your readers more information, it will help to boost your SEO efforts too. In order to change your links, all you have to do is click on dashboard settings, permalink and post name. Learn more about setting up your Permalinks structure in our detailed guide. Free templates are fine, but if you really want to stand out and give off a more polished aura, springing for a custom design is a great way to do so. https://themeforest.net/ is a good place to find custom themes, as is Etsy, but there are numerous other options to be explored. Oh, you could always hire a professional web designer to create something too. Here’s to having one of the best WP sites out there! Very useful content for self web developer.